I always like to create a scrapbook page when I demonstrate at Demos Galore and this year was no different. I was inspired by this page by Enza Gudor at creativefindingsblog.wordpress.com and the 1-1-2019 sketch at letsscrapsketches.blogspot.com. Each of those butterflies have mini dimensionals under the wings. Unfortunately the Butterfly Duet Punch will not be available until some time in March, click here and enter your email address to be notified when it is back in stock. This entry was posted in Scrapbooking, Stampin' Up! 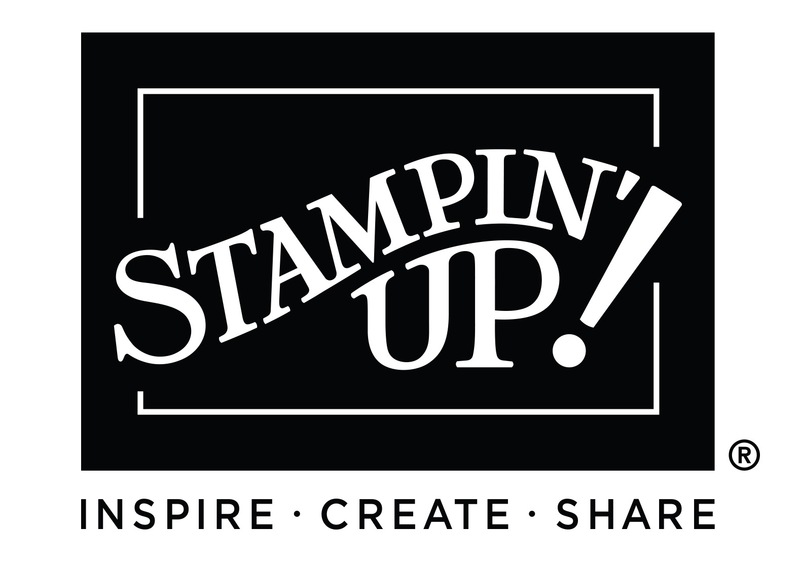 Annual Catalog 2018-2019, Stampin' Up! Occasions Catalog 2019 and tagged Butterfly Gala, Handmade, J. Pollock Designs, jpollockdesigns, Paper Crafting, Scrapbooking, Stamp It Up, Stampin Up, Stampin'Up!, Stamping, Stamping Up on February 8, 2019 by jpollockdesigns. I’m trying to do more scrapbook layouts so today I’m playing along with the Let’s Scrap challenge. I had a minor issue with this layout because I put one piece of Designer Series Paper on upside down, so it’s not exactly like the sketch. I used my Stamparatus and applied the ink with sponge daubers and stamped twice to get a clean & bold image for the pennant stamp. This entry was posted in Let's Scrap Sketches, Scrapbooking, Stampin' Up! Annual Catalog 2018-2019 and tagged Handmade, J. Pollock Designs, jpollockdesigns, Letters for You, Paper Crafting, Pick a Pennant, Scrapbooking, Stamp It Up, Stampin Up, Stampin'Up!, Stamping, Stamping Up on August 23, 2018 by jpollockdesigns. This is something I’ve never done before but it really sounded like fun. I did a blind scrapbook challenge over on the Scrapbooking Global – Stampin’ Up! Facebook group. Starting with your 12″ x 12″ cardstock base, stamp background with matching Classic Stampin’ Ink Pad. Stamp along the top left hand side, depending on the size of your background stamp you may have to stamp twice. (NOT GOING PAST THE MIDDLE POINT OF THE CARDSTOCK). Stamp background with matching Classic Stampin’ Ink Pad, stamp along the bottom right hand side, depending on the size of your background stamp you may have to stamp twice. 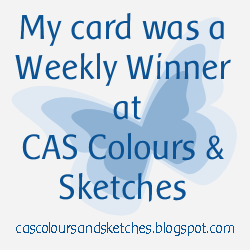 (NOT GOING PAST THE MIDDLE POINT OF THE CARDSTOCK) – I missed this one. Cut your doily in half, stick one half under the top edge of your matching DSP approx. 1″ off the left hand side edge, now with the remaining half of the doily stick it approx. half way along under the bottom edge of your matching DSP. Using your scraps of Whisper White cardstock, stamp your large flower stamp with your matching Classic Stampin’ Ink Pad. Cut out your flower with scissors, dies, or punch. 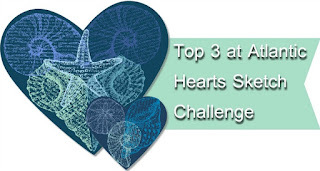 Using your scraps of Whisper White cardstock, stamp 2 small hearts cut out with scissors, dies, or punch. With your 1-1/4″ x 12″ cardstock strip punch the bottom edge with any border punch or die and stick on with Tear & Tape or Snail to your matching DSP approx. half an inch off the bottom. Grab your photo, you could add a couple of mats if you want. Tie your ribbon around the photo. Grab your 3-1/2” X 2-1/4″ cardstock for your journaling block (which you may have distressed or inked) and add your journaling or you could have another photo here. Using your scraps of Whisper White cardstock for a sentiment, stamp a small sentiment. Stick your journaling block (or photo) with Tear & Tape or Snail to your distressed/inked 4″ x 3″ cardstock, leaving a small border on the bottom right hand side to stick your small sentiment. Add Tear & Tape to the back of this to stick under your photo. Stick one of the stamped hearts beside your small sentiment on your journaling block on the right hand side of sentiment with a Glue Dot or two. Now with your 4″ x 6″ photo, stick it on an angle between the 2 halves of the doily. Add your 2nd stamped heart above the photo. Add some Metallic Thread behind your stamped cut out large flower with some Glue Dots. Add to the bottom of the photo just overlapping your. Add your wooden leaf embellishment under your flower with a Glue Dot or two. Stick your 2 wooden heart embellishments with Glue Dots to the top left hand side of the photo. Stamp your large title underneath the DSP toward the right hand side of the edge of cardstock base using matching Classic Stampin’ Pads Ink. Here is how I interpreted it. This entry was posted in Scrapbooking, Scrapbooking Global - Stampin' Up!, Stampin' Up! Annual Catalog 2018-2019 and tagged Handmade, J. Pollock Designs, jpollockdesigns, Letters for You, Number of Years, Paper Crafting, Scrapbooking, Stamp It Up, Stampin Up, Stampin'Up!, Stamping, Stamping Up, Timeless Textures on August 14, 2018 by jpollockdesigns.